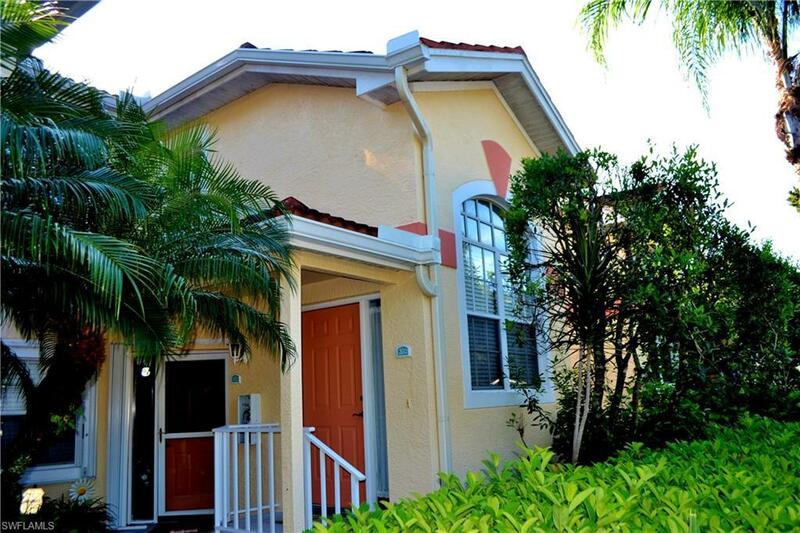 7436 Plumbago Bridge Rd N-202, Naples, FL 34109 (MLS #218049834) :: Clausen Properties, Inc. 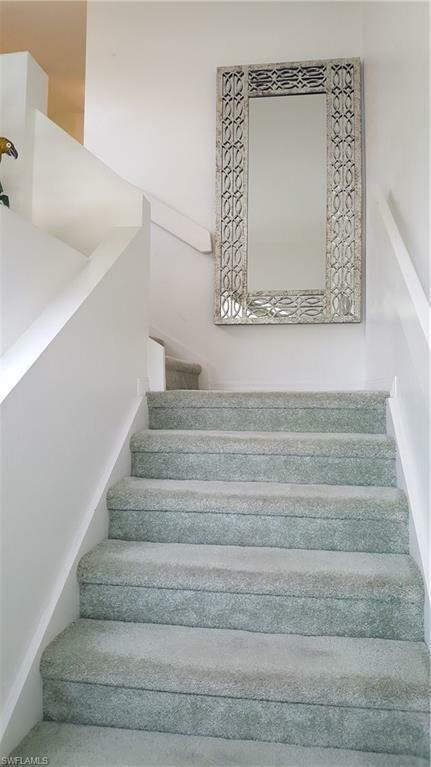 Very attractive, modern and clean 2nd-floor unit overlooking a lake. Enjoy your morning coffee on the lanai and watch the sunrise and the wildlife. Tastefully remodeled bathrooms make you feel at home. The large TV for all the games and movie ensure a comfortable night in. 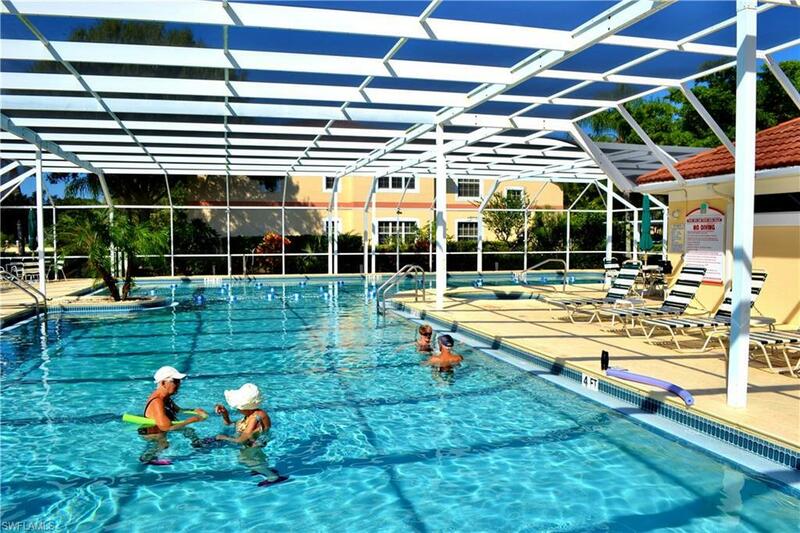 The main pool is just steps away and great for swimming and socializing. Many of the residents meet for tennis or bocce. Fishing off the pier is also a favorite pass time. There are planned activities in the clubhouse. 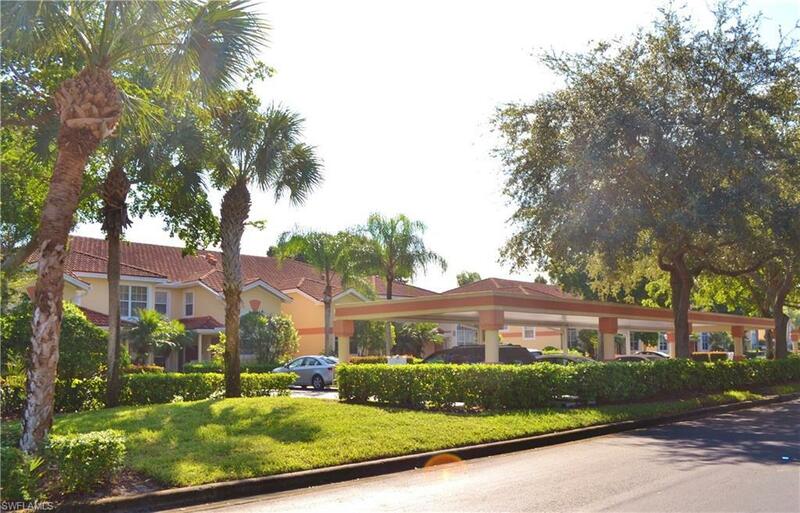 The gated community is very popular and its location is absolutely great and easily accessible. Shopping is just around the corner and so are great restaurants and a lot more. Mercato and the beach is just a short drive down the street.